A third generation Connell Line pig out of Felix (?/?) and Carol (Roger/Barbie). 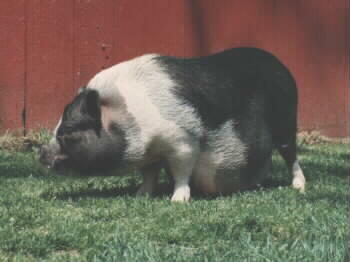 Was bred to Travis out of Perceville (Leavitt Line).